With this video series, your child can be taught by text author, Dr. Joey Hajda. Dr. Hajda is well-known for presenting concepts in a readily-understandable, engaging manner. Preview Lesson 1 and Lesson 4 below. Viewing access is made available through a password protected private viewing portal. An internet connection must be available for viewing To order, click the ORDER VIDEOS tab. Contact us with your questions regarding this video series option. 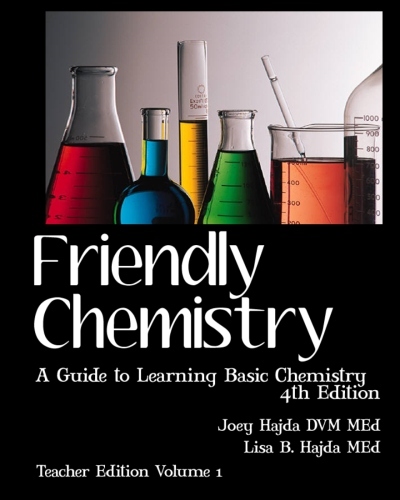 This audiobook format of the Friendly Chemistry Student Textbook can meet the needs of students who perform best when the text is read to them. 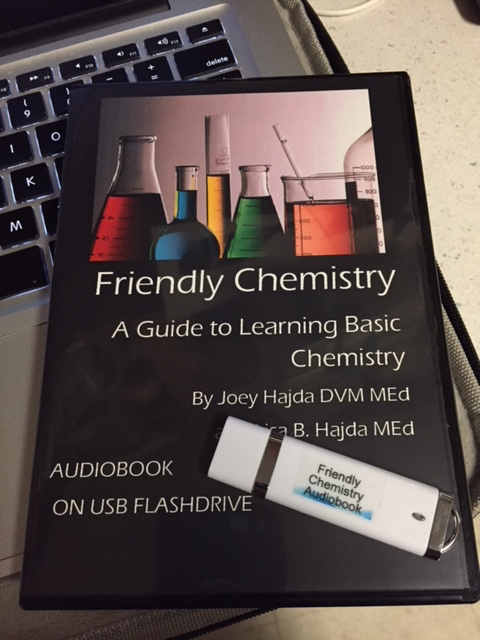 This version consists of text author, Dr. Joey Hajda, reading verbatim from the text while a series of Powerpoint slides move by on the screen. This version comes to you on a USB flash drive with compatibility for any device accepting a USB connection. Listen and view three sample lessons below. Ordering information can be found on our ORDER VIDEOS tab.